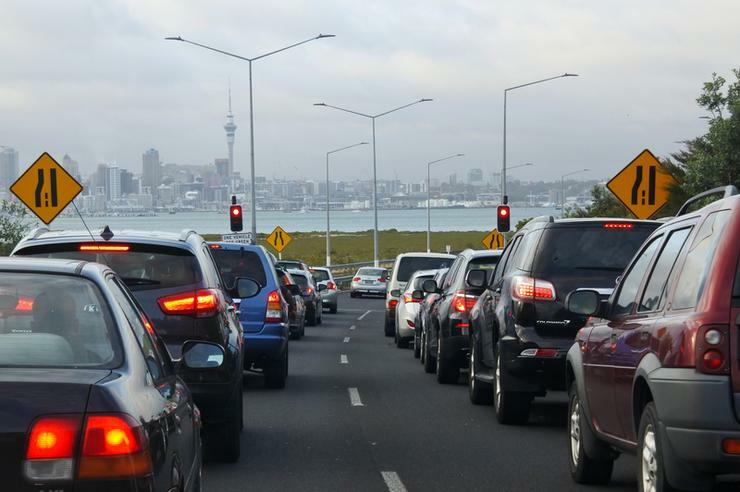 A newly established group will aim to help New Zealand harness some of the $1.5 billion a year estimated value to the economy, created from Intelligent Transport Systems (ITS). Revealed by Transport Minister Phil Twyford, the Future Technology Leadership Group comprises of private and public sector members, tasked with developing a 10-year Land Transport Technology Roadmap. From a technology perspective, the group also includes Datacom, Vodafone and Cisco, alongside Google, Uber and HMI Technologies. “Zephyr Airworks which last week announced their world leading trial of their air taxi Cora is just one example of how New Zealand can embrace change and pave the way for ITS,” Twyford said. Specifically, ITS is an advanced application which aims to provide innovative services relating to different modes of transport and traffic management, in a bid to make roads both smarter and safer. The $1.5 billion figure originates from a new industry report by BusinessNZ, which calls for greater collaboration between the government and business to unlock innovation and export growth around ITS technology and services. Furthermore, data sharing greater R&D, the up-skilling of regulators, and aligning education and skills training with future needs are also recommended. “The BusinessNZ report focused on three areas – drones, smart logistics and autonomous self-driving vehicles – and found New Zealand has a good regulatory and business environment to benefit from ITS,” Twyford added. According to David Prentice, charity of the ITS advisory group, New Zealand represents a “good location” for the new industry, due to the country’s growing high tech manufacturing sector, experience in manufacturing niche component parts, and reputation as a test bed for new technologies. “We want to grow business out of providing solutions to global problems - there is growing demand worldwide to solve problems such as congestion and emissions which intelligent transport systems can help address,” Prentice added. Currently, products already produced in New Zealand include GPS systems, drones, robotic port cranes, airport baggage handling systems and wireless charging technology. Prentice said the report highlights the potential for New Zealand to respond to global demand and become a first mover in an “innovative, high-growth” industry that is set to transform transport throughout the world. "Intelligent transport systems have the potential to significantly improve traffic flows, reduce road congestion, increase logistics productivity, lower transport emissions and improve the safety and efficiency of personal travel,” he added. “Businesses already operating in the tech sector and new businesses looking for growth opportunities should consider the economic and social benefits to be gained from moving into this new area.